Our eco friendly pool products and services are not only great for the environment, but can also save you up to 70% in running costs. Reduce Chemical Use – Chlorine can be mixed with bromine to reduce amounts of this chemical and also keep algae at bay. Its also a great idea to regularly check your pool chlorine levels daily to keep them constant and reduce the need for excess top ups. Always Use a Pool Cover – During winter your pool cover will trap heat inside the pool water and prevent it from escaping into the atmosphere. This will save energy and benefit the environment as well as your bank account. Pool covers are also great in summer since they prevent pool water from evaporating and reduce the need for pool water top ups. Cartridge Filters are Greener then Sand Filters – Cartridge filters are a better option since they use less water to keep clean and require less water to be hosed off a few times per year. Pool Pump Timers – Pool pump timers regulate the operating times for your pool pump which saves energy and will make the equipment last longer. Solar Pool Heaters – Solar heaters use renewable energy to heat your pool, thus saving electricity and the planet. Leave Your Pool Water Full All Year – This reduces the amount of precious pool water you use from unnecessary draining and re-filling each year. Fix Pool Leaks Immediately – It’s common sense that pool leaks will waste lots of valuable water due to weekly top ups. Fixing these leaks will not only help the environment but will save you money on water bills. Install an Automatic Pool Cleaner – These pool cleaners work over your pool constantly cleaning up any debris that your pool filter doesn’t catch. Your pool will be sparkling clean and algae free. 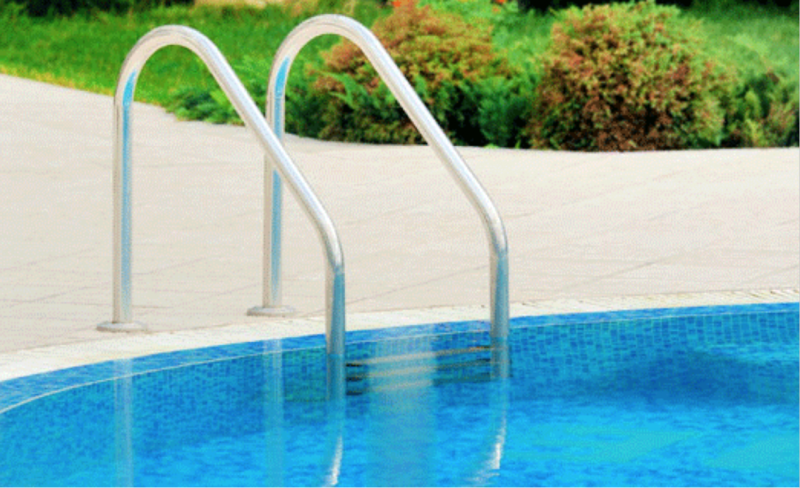 This means that less pool chemicals will be required to maintain pool water cleanliness. Use A Moss Filter – Moss filters are a great natural way to filter your pool water and reduce the need for extra chlorine.